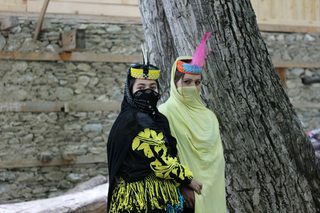 Kalash girls wearing their cultural dresses. The Kalash (کالاش‎), also called Waigali or Wai are a Dardic Indo-Aryan indigenous people residing in the Chitral District of Khyber-Pakhtunkhwa province of Pakistan. 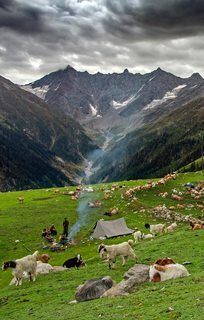 They speak the Kalasha language, from the Dardic family of the Indo-Aryan branch. 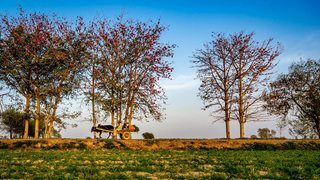 They are considered unique among the peoples of Pakistan. They are also considered to be Pakistan's smallest ethnoreligious group practicing a religion which some scholars characterize as a form of animism and other academics as "a form of ancient Hinduism". 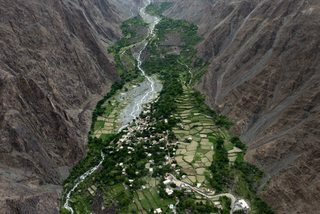 Aerial view of a small village along KKH. Near Gilgit, Jaglot Gilgit Baltistan. 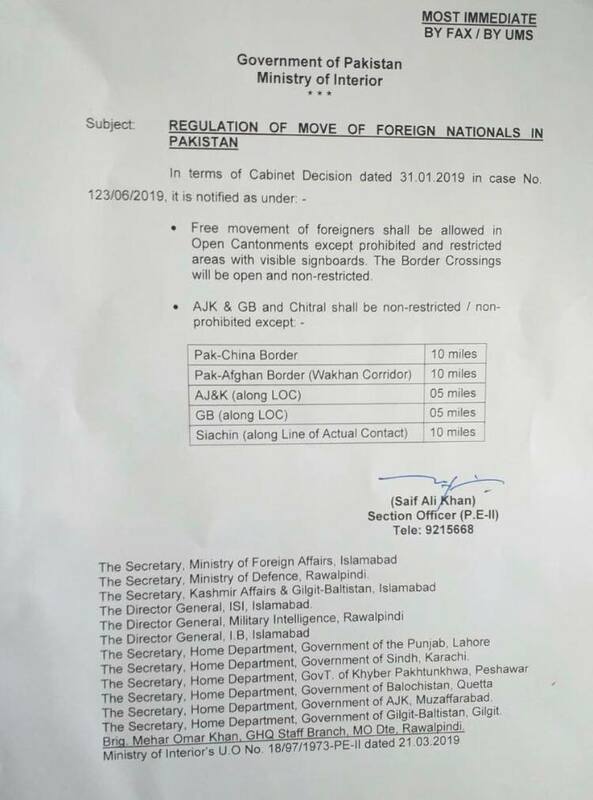 So Welcome to Pakistan and enjoy the exceptional beauty and hospitality of this wonderland ! !